Last week saw the culmination of a huge amount of work for ma, as we headed up to Liverpool for the Society of Independent Brewers’ (SIBA’s) BeerX UK event. We were there with two different hats on. 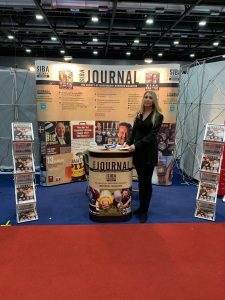 As well as handling the design and promotion for the event, we also run an exhibitor stand for the SIBA Journal, which ma produces on SIBA’s behalf. As always the event balanced business with fun. BeerX UK brings together independent brewers and industry suppliers for two days of seminars, exhibitors, awards and of course, beer. The beers served at the regional bars were spot on. The company was good. 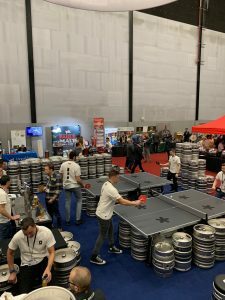 And this year’s headline sponsor, Kegstar, stepped up to the mark with a memorable ping-pong set-up to promote their excellent keg rental service. All this, and BeerX UK was in Liverpool for the second time – a wonderful city. 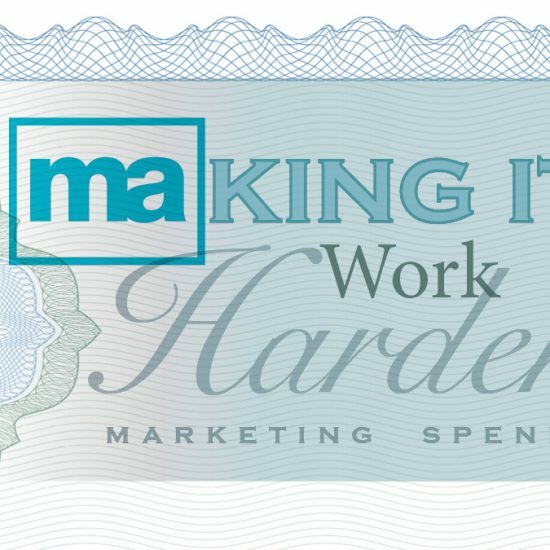 “A huge thank you to everyone at ma. 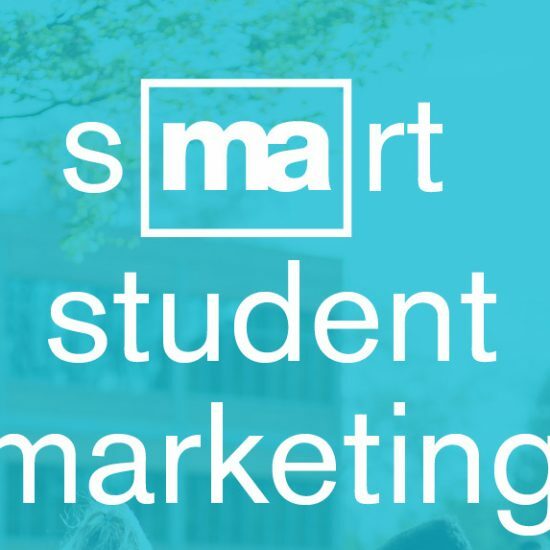 You guys did an amazing job with all of the hanging banners, design of the SIBA Hub, printed signage, printed Event Guide, pullup banners, floorplan design… and anything else I’ve likely forgotten! Find out more about our work on BeerX UK and other events. We never cease to be amazed by the mix of expertise you find at an event like this. There are, of course, the independent brewers themselves. There are also industry suppliers, from old friends like Moravek International (bottling and kegging systems), Flextech Hose Solutions, Beaumont PPS (marketing and promotion), to faces which are new to us, like Anton Parr (laboratory instruments and more) or Hayes Parsons (insurance and risk management advice). Watching all these specialists come together with independent brewers to drive their industry forward is a real joy. With so many fantastic breweries and suppliers represented at the event it’s impossible to do them all justice, but let’s share five which caught our imagination. e-chill is a relatively new business which has developed an innovative, environmentally-friendly beer cooling system. We had an interesting chat with Chris from the company, and were fascinated by the way they employ digital control technology to avoid using the coolant gases you find in conventional refrigeration systems. This is a great example of how new technology is making environmentally-friendly processes increasingly accessible to small businesses as a real, affordable option. The Spanish Yard is the only Órbigo Valley hop supplier in the UK and was one of several companies bringing an international flavour to BeerX UK. Their hops are grown in the perfect climate of the Órbigo Valleyin León, Spain, and founders Oscar Grande and Oscar Muñoz are passionate about bringing those hops to the UK. For many years now, Yakima Chief has brought together a network of grower-owned family hop farms in America’s Pacific Northwest, building strong relationships between their growers and the innovative brewing customers who use their hops. Another great example of the international side to BeerX UK in 2019! We couldn’t not mention these guys! Beer Box Shop are specialists in design and print boxes for the craft beer industry, and Si and Chris from the company were on the stand opposite us across both days of the event. Not only does their product look great, but they were also brilliant company and made life on an exhibitor stand easy to enjoy. We think BrewBroker is a really interesting concept. They aim to connect breweries, brewers, distributors and brands with one another through their marketplace, helping the industry to thrive. 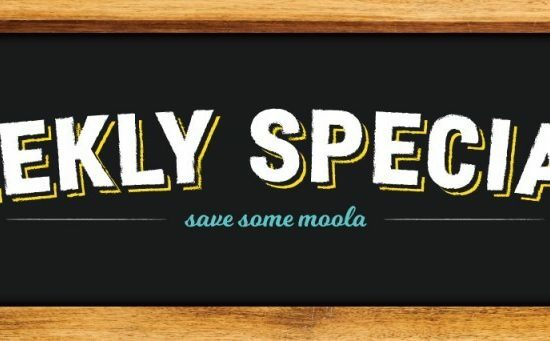 Early adopters get free access, so take a look before fees are introduced further down the line. Done well, this could be a real asset to the independent brewing industry. 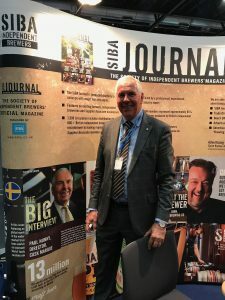 The SIBA Journal stand was busy throughout the event. Not only did plenty of business get done, but we also enjoyed hearing great feedback about the journal and about our work on the event’s design. It’s not that often we get to speak face-to-face with so many people, when so much these days is done over email or by phone. It was also a pleasure to catch up with Cask Marque’s Paul Nunny, who not only featured on the front cover of a recent SIBA Journal but was also very happy with the creative work we’ve done for them recently. We’re proud to have worked with SIBA on BeerX UK. 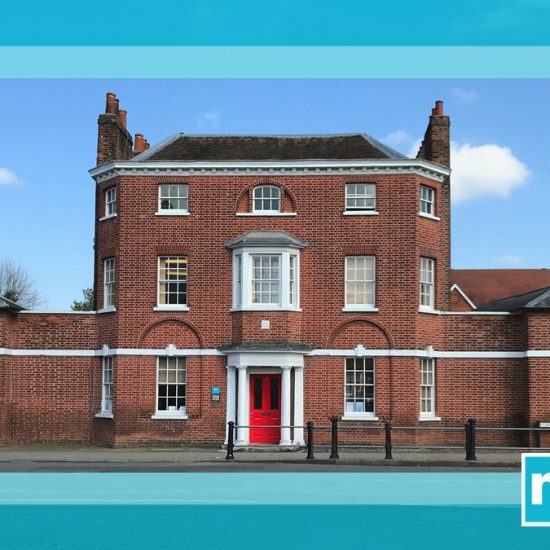 Find out more about ma and what we do.